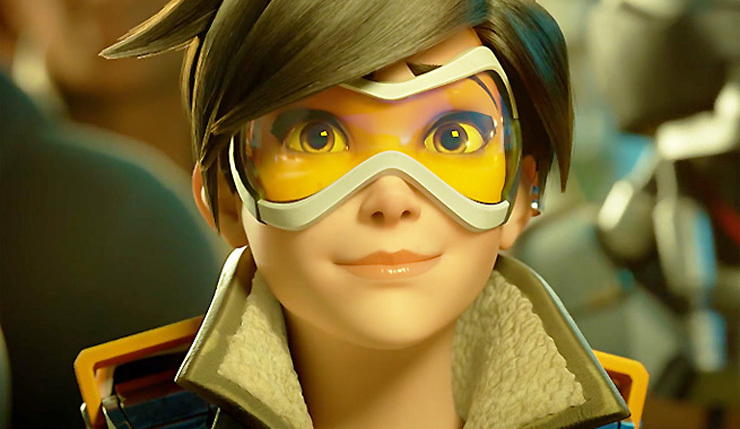 Blizzard talked briefly to WindowsCentral of their plans to implement 4K resolution for the Xbox One X version of Overwatch while taking the time to praise the console’s powerful hardware. Overwatch team is excited with great possibilities Xbox One X opens. The team is currently exploring how the game experience can be enhanced on this platform to leverage the console’s incredible hardware, and is working on implementing 4K resolution in the game on Xbox One X. It is very important for the team to make sure the user interface looks natural on a truly big screen. We will share more details about our plans for 4K support on Xbox One X later. Now, there’s a caveat to be made here. Overwatch received PlayStation 4 Pro support some time ago, however the 4K update turned to be only for the User Interface (UI) while the actual in-game resolution stayed at 1080P with marginally improved Depth of Field (DoF) and Anisotropic Filtering (AF) over the base PlayStation 4 version. Considering that this quote also mentions the User Interface as the team’s primary concern, it remains unclear whether Overwatch on Xbox One X will also be stuck at 1080P with the exception of the UI. Blizzard did update Diablo III: Reaper of Souls – Ultimate Evil Edition on Xbox One X with full 4K support, though. The game makes use of the now ubiquitous dynamic resolution technique, but Digital Foundry’s recent analysis pointed out that Diablo III on Xbox One X stays at native 4K resolution most of the time, whereas that rarely happens on PlayStation 4 Pro. Of course, Overwatch is a more recent and taxing game, so that’s no guarantee the same will happen with the team based hero first-person shooter. In recent Overwatch news, Blizzard is considering the possibility of making a movie based on the IP.